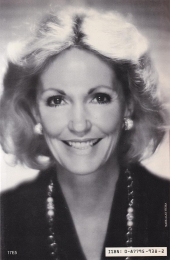 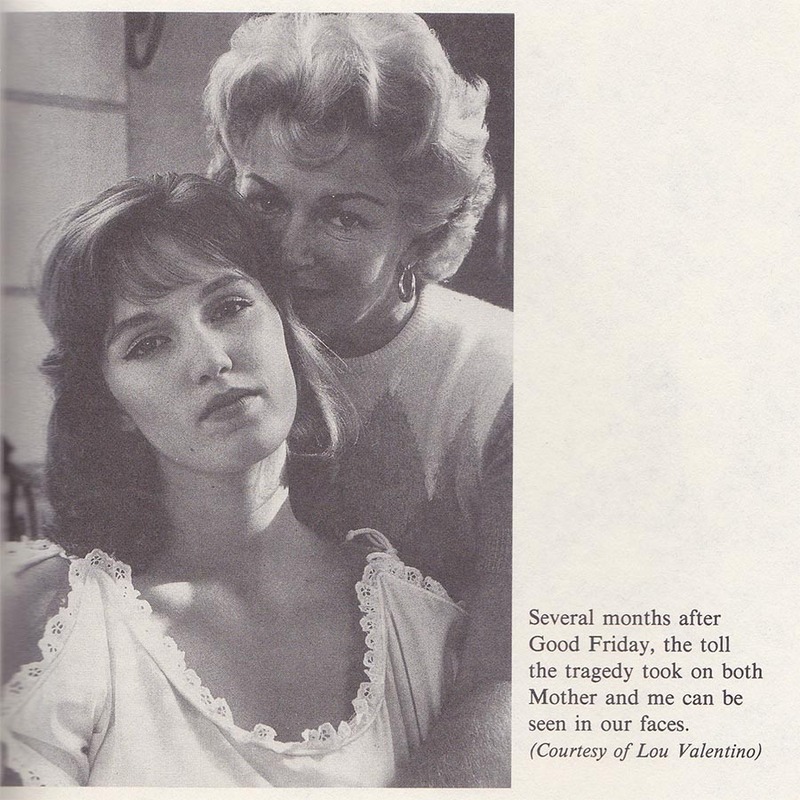 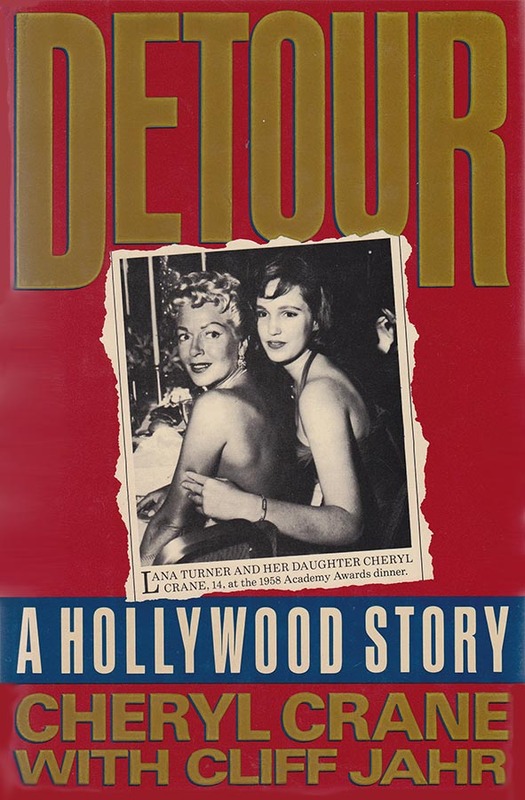 In 1988 Cheryl Crane, Lana Turner’s daughter, released her book “Detour, A Hollywood Story”. 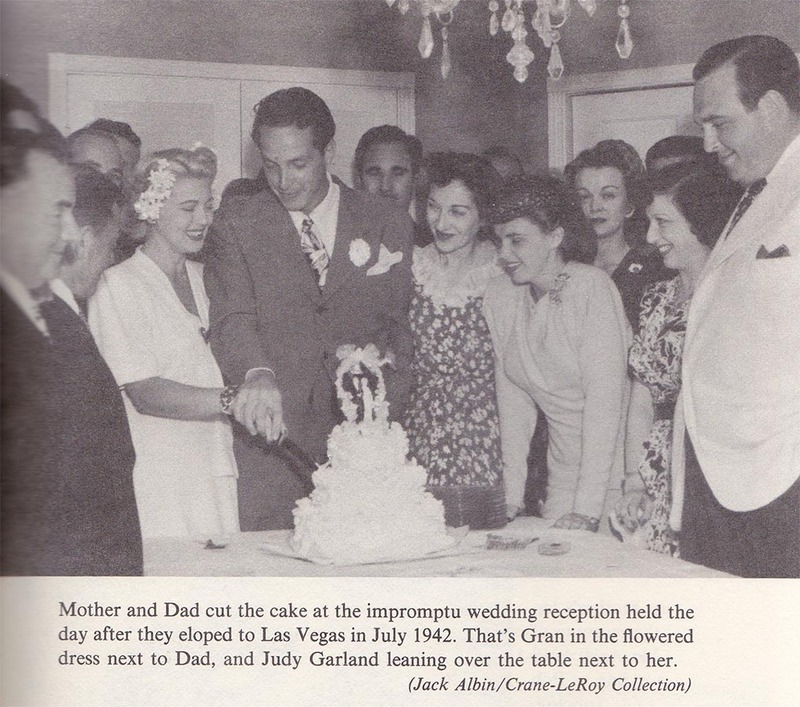 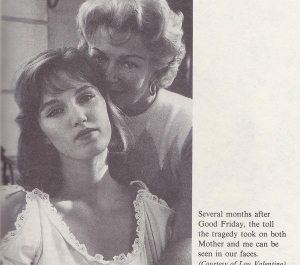 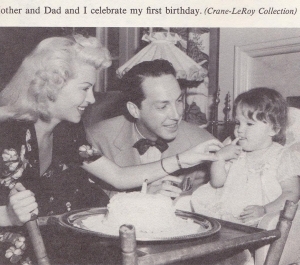 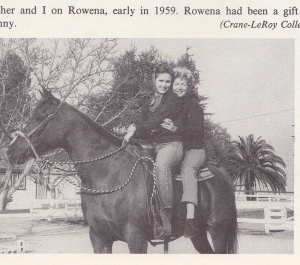 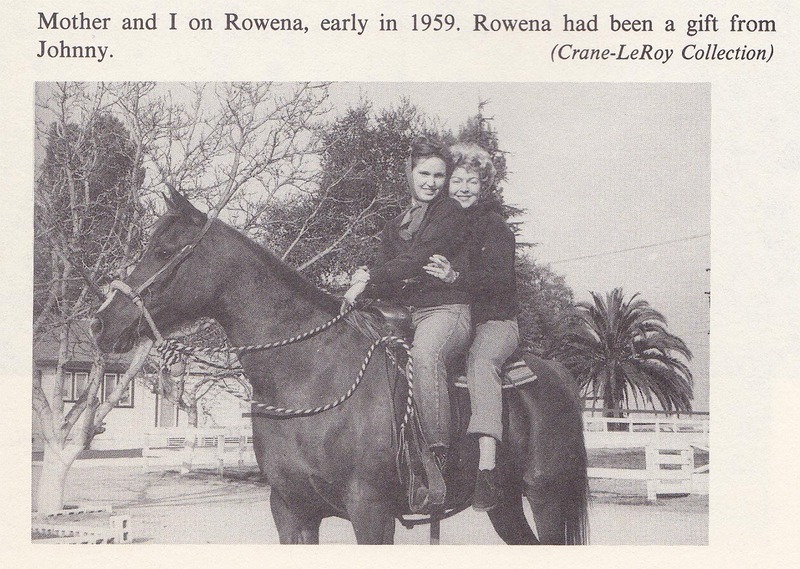 She tells openly about how it was to grow up in a household with Lana Turner. 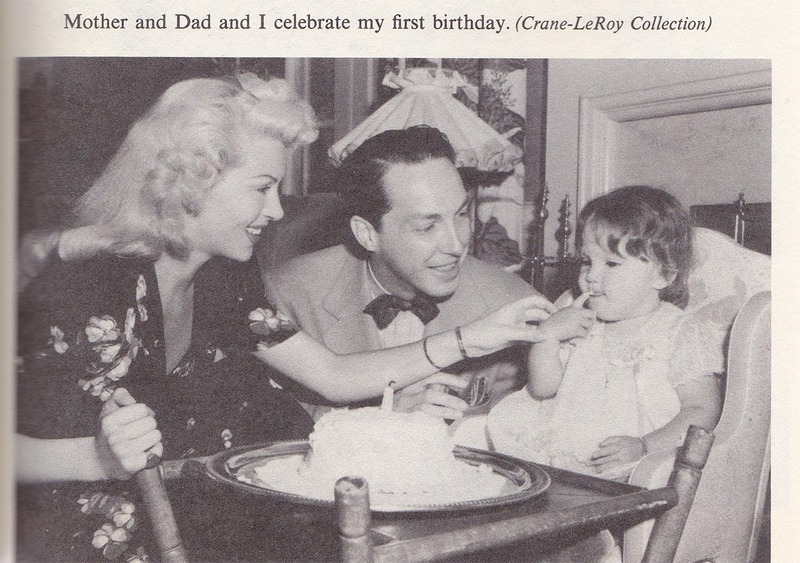 The many moves, divorces, her being raped by Lex Barker, her killing of Johnny Stompanato, she tells about it very honestly. 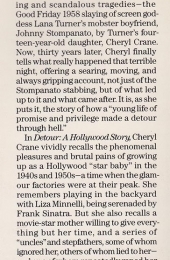 It must have been difficult to write about all of that, but I think it was her way of healing herself. 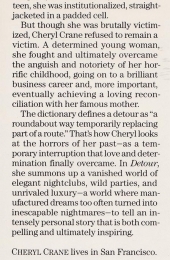 In the last part of the book you can also read that, after Lana had given up alcohol, she became a different person and Cheryl and she finally got the chance to express what they had felt all those years and what they meant in certain situations. 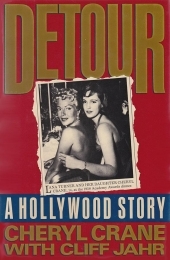 So if you haven’t read it, I suggest you do. 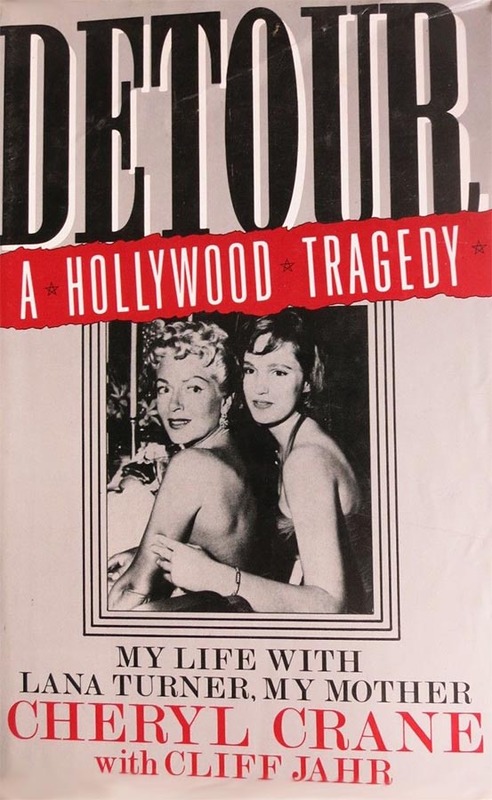 There are many copies fo be found on Ebay. 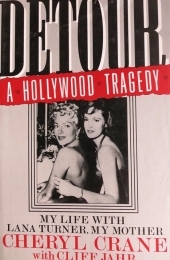 Cliff Jahr was an Entertainment writer.